TURKEY - In light of recent events Turkey has been on my mind quite a bit these days. 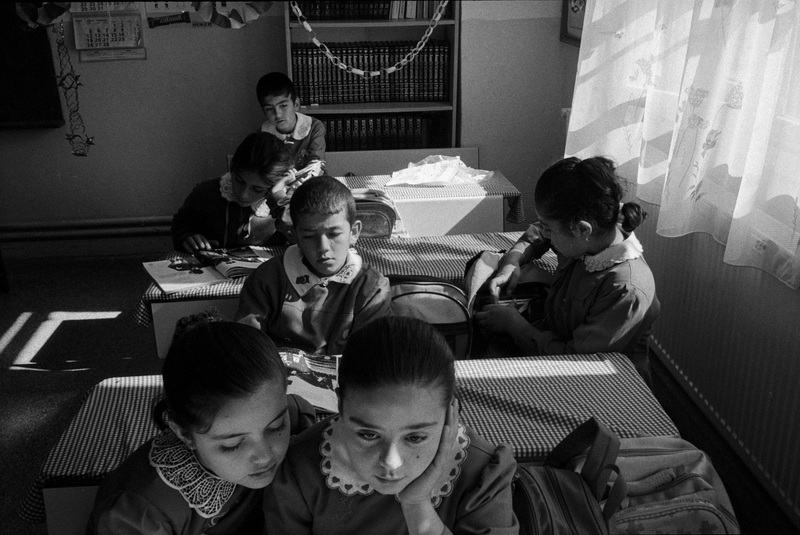 This scene from a rural elementary school in the central part of the country, between Ankara and Konya, is timeless. It shields the viewer from the current mayhem that has erupted outside the window.